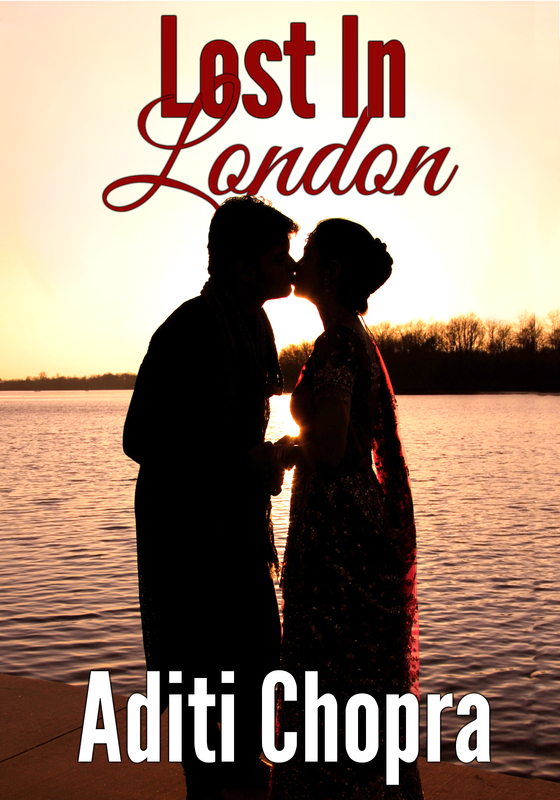 Today I’m welcoming Aditi Chopra, author of Lost in London, a contemporary romance. Thank you for stopping by, Aditi! 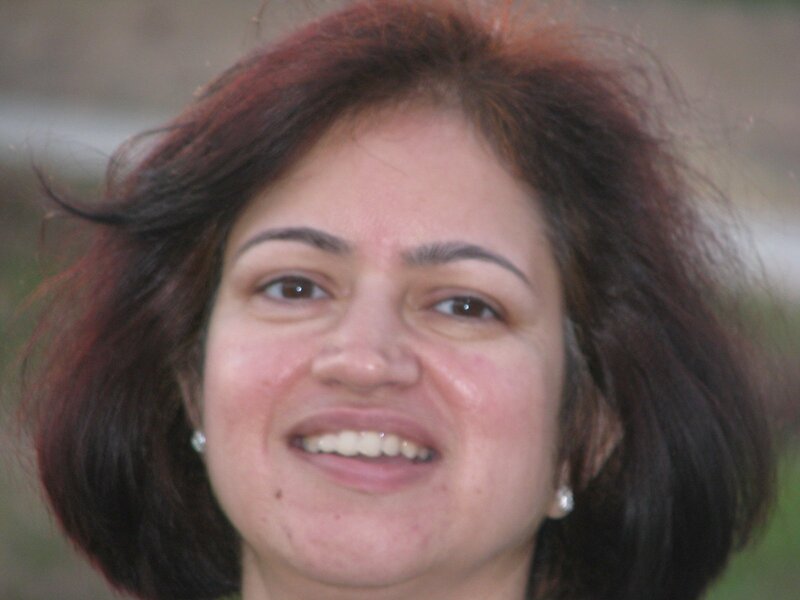 Aditi Chopra is an author of NRI (Non Resident Indian) fiction and non-fiction books. She is a romantic at heart and believes in living life to the fullest. I am inspired to write so that I can help others succeed by sharing what I have learned over the years. Before I started writing, I had a lot to share but not enough audience. My need to share gets fulfilled with writing articles and books. Over the years, I have come across people who are finding answers to what is love? I wanted to share my interpretation of true love through this story. Great question, I combine both of these approaches. Since I am an engineer and am highly organized, I definitely have to have an outline. But I don’t outline to the last detail. I do like the creative freedom of free flowing thoughts and so I leave the details to be figured out as I write. The last scene in the book is my personal favorite. I have read my book several times and every time I read it, I have tears in my eyes in the last scene. My highest goal is – for one of my books to be made into a movie. I wanted to meet Nora Roberts and I actually did last summer. She is such a charming personality and so easy to talk to. She is everything I had hoped she would be. Best advice for someone that wants to get into writing is to try and write something unique of their own. Quite often, I have seen authors getting inspired by bestsellers and imitating their style. An author who is original has more chances of success, in my humble opinion.